We are now very proud to be offering out new Yorganics recycled eco-friendly recycled compost in our standard dumpy bag format. 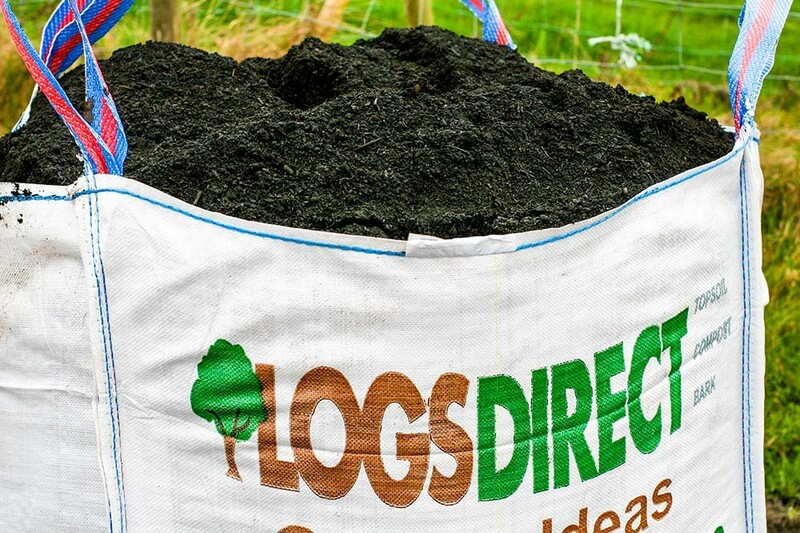 Dumpy bags have always been our most popular format. 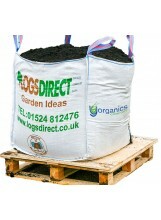 They represent fantastic value. 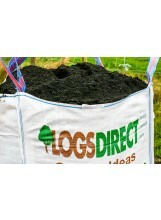 It’s great news that we are now offering the bulk savings of the dumpy format for Yorganics compost. 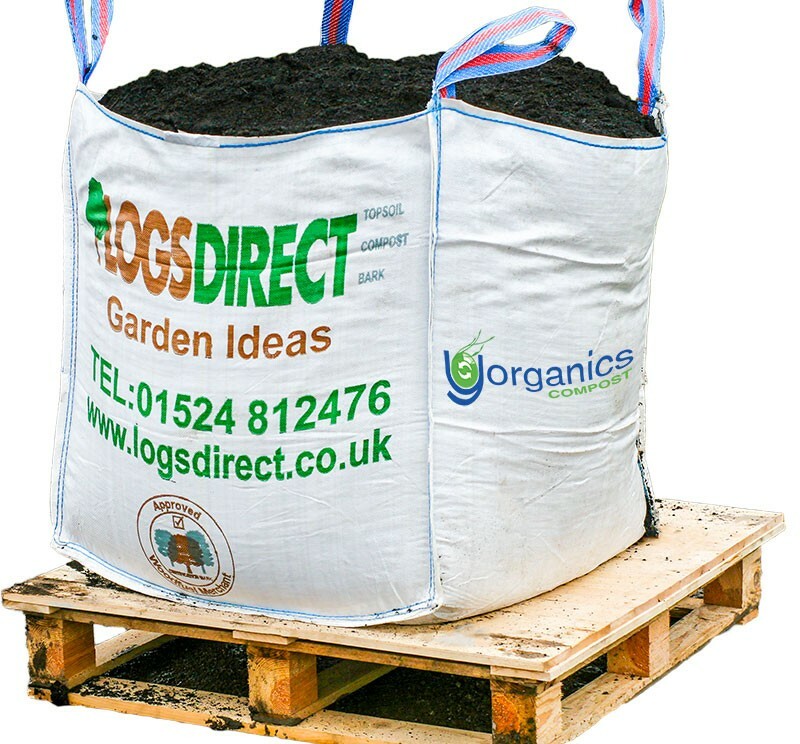 Yorganics is a peat-free compost made from 100% recycled garden waste.